That is a Carl Gustav M/45 variant*. In another sign that the situation in Judea and Samaria is heating up, IDF troops on Monday arrested an Arab terrorist who was found to have in his possession a Carl Gustav recoilless rifle, a military-grade weapon used to take out tanks and armored vehicles. The 84 calibre automatic weapon has a range of up to 1,000 meters, and can utilize high explosive ammunition. The weapon is far more sophisticated than those carried by the average terrorist. Amir Lazover, the commander of the unit that discovered the weapon, said that the terrorist was stopped at a checkpoint, where soldiers discovered the weapon. Large forces of troops were called in, as were members of the bomb squad. There is no doubt, Lazover said, that the terrorist was on his way to conduct a major attack. “We were able to stop a terror attack,” he said, adding that the incident made clear that the terrorists were checking to see whether IDF soldiers were remaining attentive to the situation in Judea and Samaria. This “Carl Gustav” is not the sub-machine gun caught by IDF. It appears that Lev didn’t even look at the pictures, let alone pause for a second and think about what a recoiless rifle is, or what 84 mm means, and just added the “automatic” to the description of the weapon, then hyperboled about the sophistication and explosives. *I said Carl Gustav M/45 variant, but what I really meant was a locally modified gun. It has all sorts of parts from other weapons, like an M-16 handle, as well as a different clip, clip release button, flash suppressor and iron sights, not found on a regular Carl Gustav. The notion that there might be a Palestinian local armoury making weapons is more worrisome than smuggled weapons that can be traceable and blocked. I’m still verifying the make of this weapon, and will update accordingly. Once again: when it comes to military equipment, never trust Israeli media. Update: 3 days ago, 0404 News posted a photo of weapons seized by IDF in Hebron, amongst them, a modified Carl Gustav M/45. Also that day, another modified Carl Gustav was seized by Israel police in an Arab village in central Israel. Note the similarity in all 3: Sawed barrel, M-16 style modern grip, and a modified trigger housing. 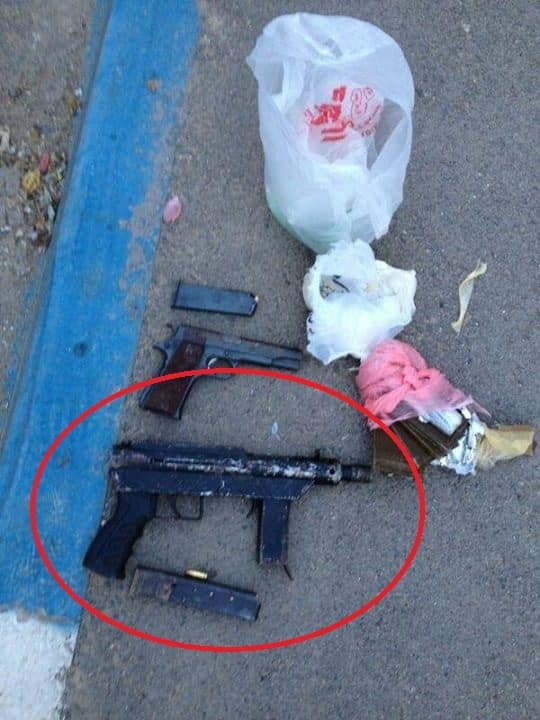 Update 2: 3 more of the modified guns found across Judea and Samria in June. 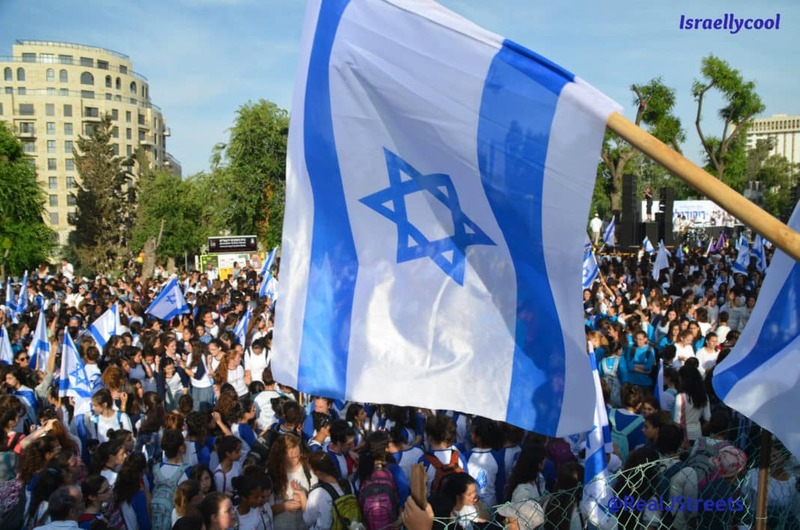 (See video in Hebrew article).